Discovery Gymnastics is currently looking for Recreational Coaches. Hours would include weekday evenings and weekend mornings & afternoons. 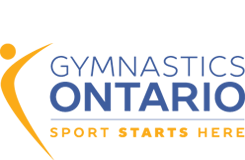 All interested candidates are invited to send their cover letter and resume to info@discoverygymnastics.ca with the subject line – Recreational Coach Position. We would like to thank all applicants for their interest, however only those candidates selected for an interview will be contacted.